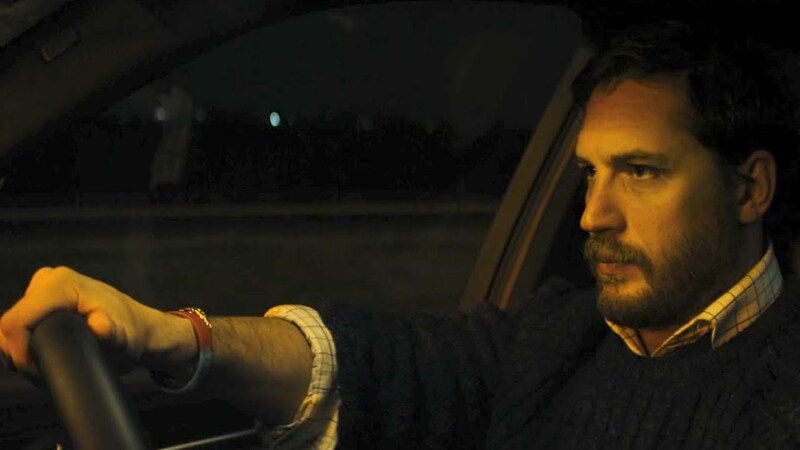 Tom Hardy driving. Because he is good at it. The ENTIRE film takes place inside the main character’s car. The only “outside” interactions you get are phone calls he takes or camera shots of the car driving down roads amongst other vehicles. You never once feel claustrophobic or restless because of the setting, which I think is the core grace of the film. 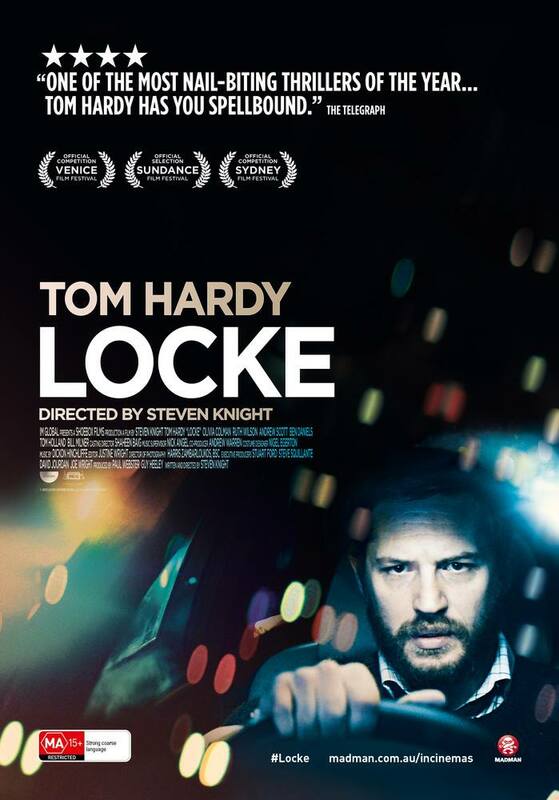 It is a story about a man whose life falls apart and how he tries to pick up the pieces–all in one drive. As someone who annotated a novel where over half the setting takes place in a small apartment, it was very fascinating to see how others handled restrained circumstances.